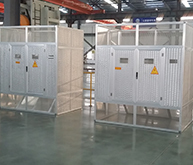 Our Oil-immersed Transformer is popular in foreign markets. 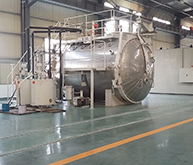 These pictures below are our Oil-immersed Transformer workshop. Our workers are producing orderly. 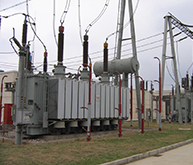 We are sure the quality of each Oil-immersed Transformer. We have check and detection each process. That is one of our advantages of Oil-immersed Transformer. Because we trust that good quality could be the most important for customers. 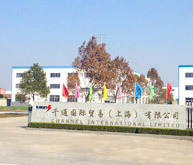 Everyone wants to get the cheap products and good quality. 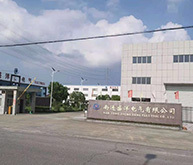 We can provide factory price to support our costumers to create and maintain their business.We are happy to receive the advice and suggestions from our customers. Feedback makes us make progress. Two of our oil-immersed transformer. Welcome to choose us. 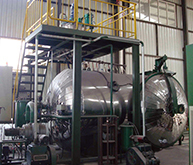 Welcome buy Oil-immersed Transformer from us.